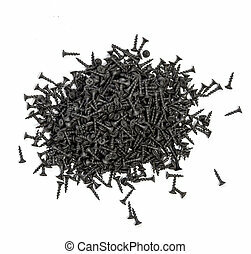 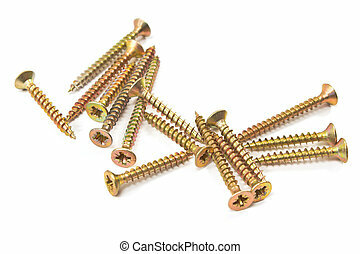 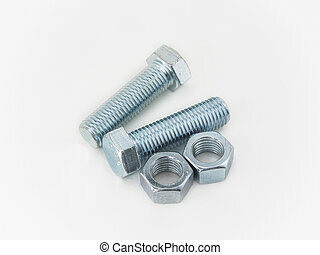 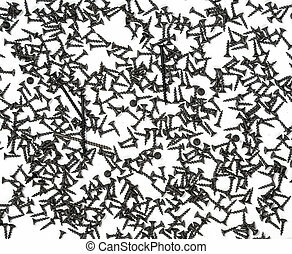 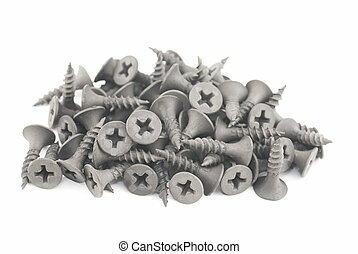 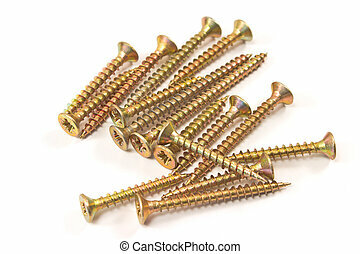 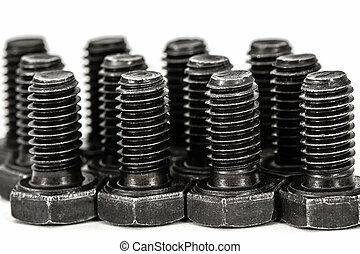 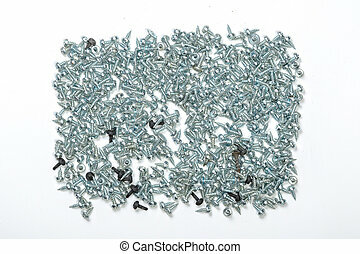 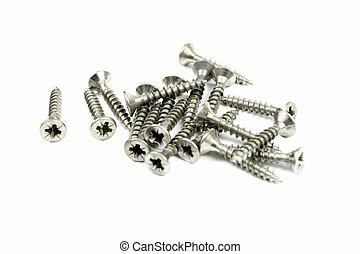 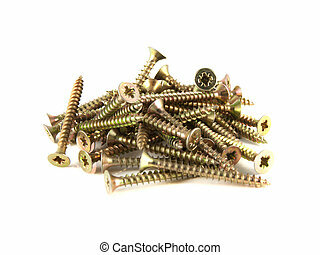 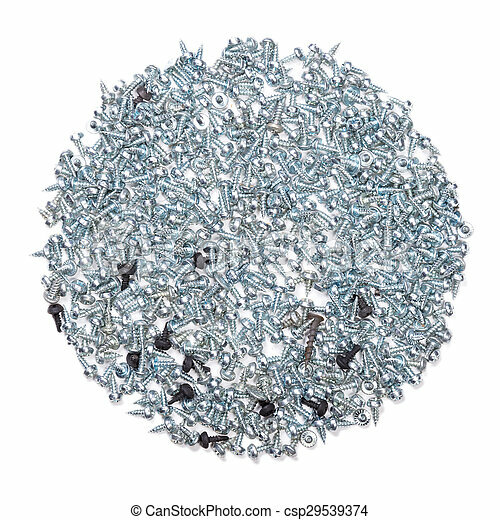 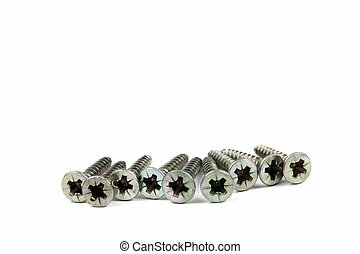 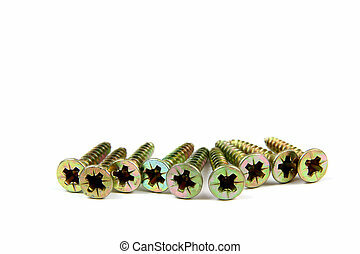 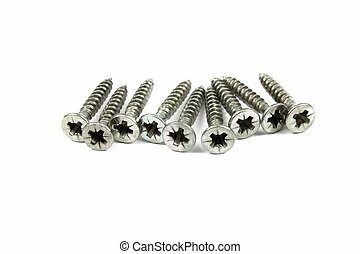 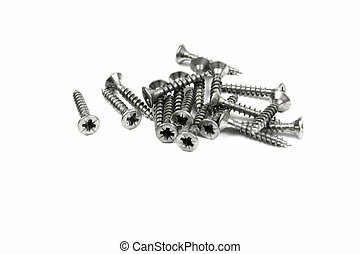 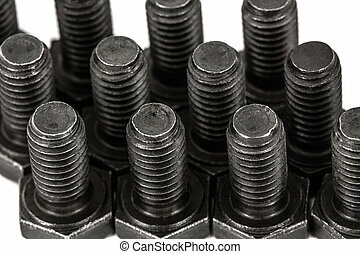 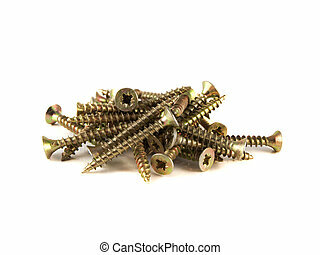 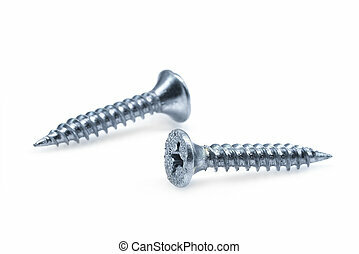 Screws isolated on white background. 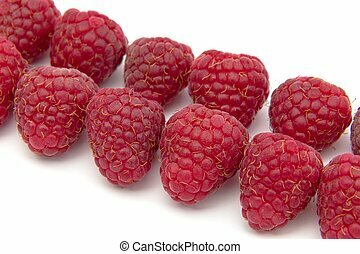 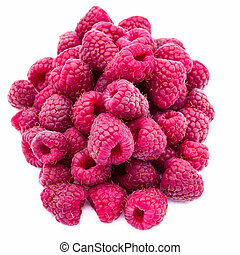 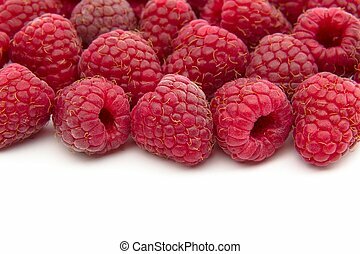 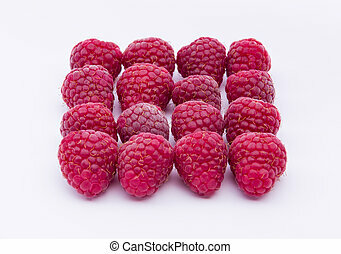 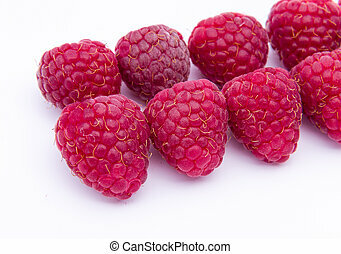 Raspberries isolated on white background. 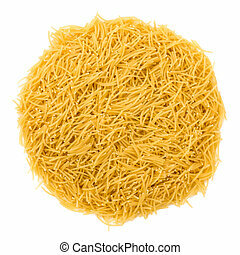 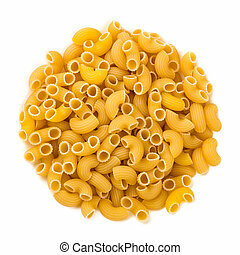 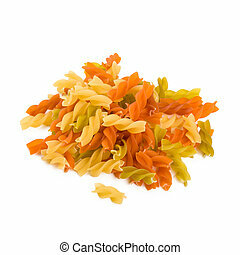 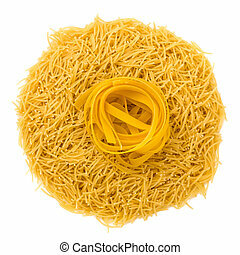 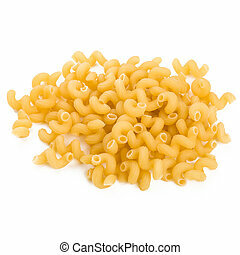 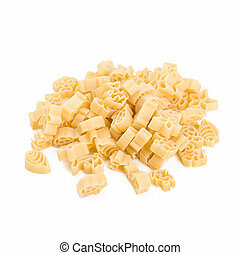 Pasta isolated on white background.